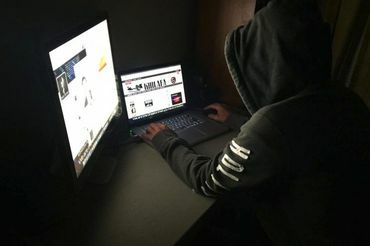 An anti-terrorist hacker has publicly revealed 97 websites used by the terrorist organization ISIS for recruitment and for spreading propaganda through articles, photos, and videos. Keep up the good work, go get 'em !! Thanks, Marty for this one. i find it weird that Anon hacker exposed this & not government!! Good! GET THOSE BLOODTHIRSTY BASTARDS! Maybe Anon can freeze that bank accounts of their backers too. I second Ben. What happy news. Thanks Marty.